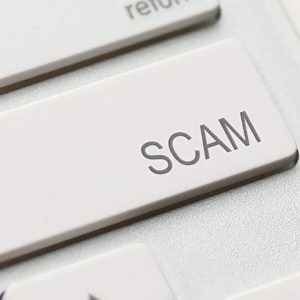 IPVS members and their colleagues should be aware that there are several for-profit publishers and conference organizers that have identified HPV researchers as a potential clientele for their spam emails. These solicitation emails contain invitations to submit manuscripts or book chapters, serve in editorial boards, or give keynote lectures. Please make sure before accepting that the journal is a reputable academic one. These are maintained by well-established publishers and are managed by scientists you know. 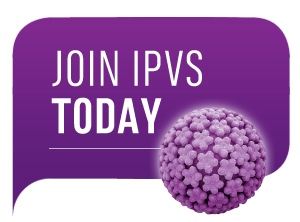 High-quality conferences originate from local teams with expertise on HPV. If any doubt please contact us.